Storing vehicles has often been the cause of worry for many vehicle owners. Population in Dubai is rising as ever, it has become difficult for people to find spacious homes. After putting in lot of efforts you will come across a house that also has space to keep your vehicles. But if you have more than one vehicle then you must have more space to keep all of them. It is not only huge vehicles like cars that occupy space in your garage but many other small vehicles occupy a lot of space too. Take for example golf carts, lawn mowers and prams in your house. If you have all three of them along with your cars then it would be difficult to make room for all of them. The best solution is to reserve an account with a storage solution in Dubai. It is important to store your vehicles in certain temperature to protect them from harsh weather; this will prevent them from corroding. 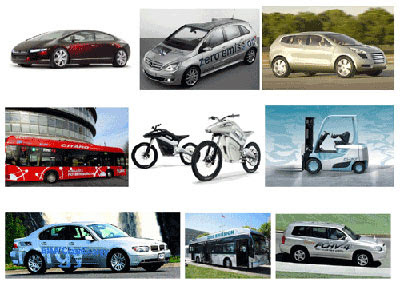 Different vehicles are stored in different ways; you will certainly not know how to maintain all these vehicles. So pass on your worries to a storage facility in Dubai, we look after all types of vehicles and have space to store all of them. The Box provides you with a number of options to store all your belongings. We have space to store your car and even a boat. You will have to follow a simple process to reserve an account with us. After that you will be entitled to every service that solves your packing, storing and moving difficulties.